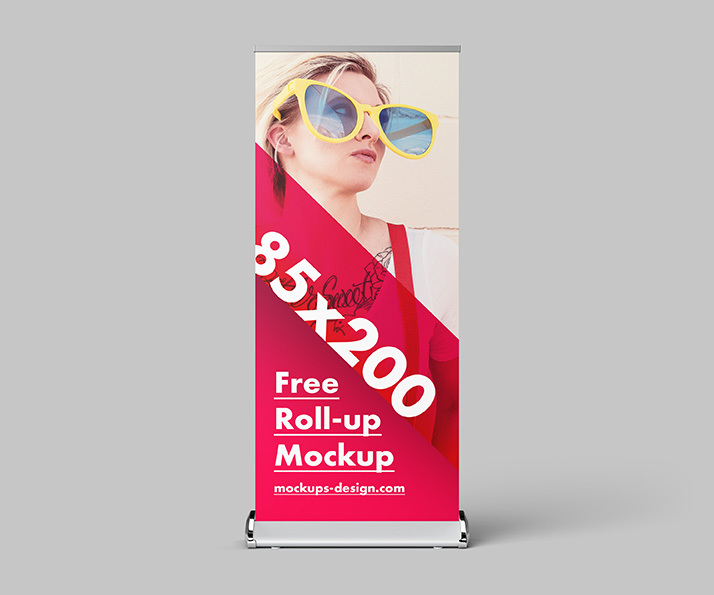 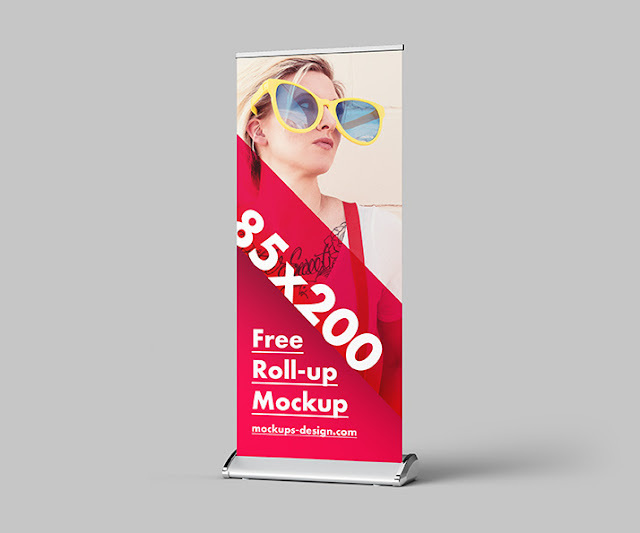 We know that designers loves roll-up mockups, that’s why we’ve decided to publish another one. This time, our roll-up is in luxury edition, thanks to that your designs will look better. We made them in the same angles as the previous one so it will perfect pair for your presentation designs. Smart-object layer makes your editing and adding your own design a quick breeze. You can easily change the color of the card and text on it using the color layers and smart layer.